I find the recent WordPress Photo Challenge with the subject “Narrow” pretty interesting. 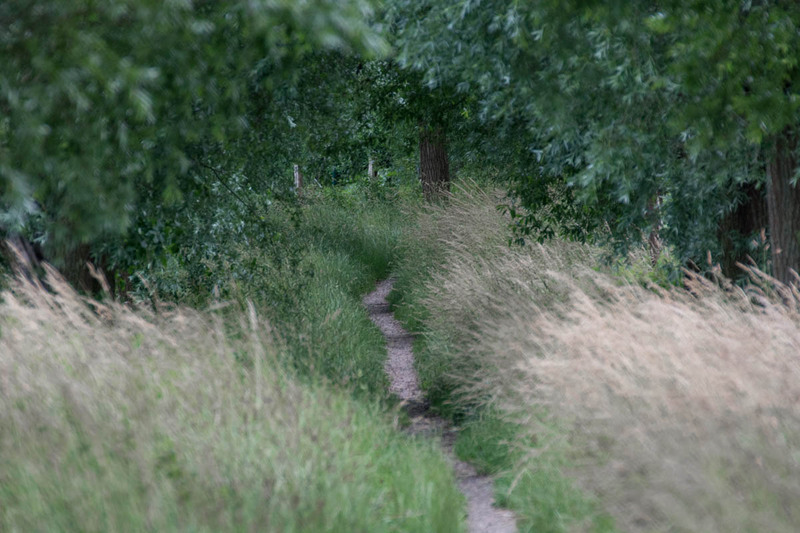 I do especially like narrow paths when I hike, although not all of them are narrow, but sometimes they are. Weeks ago I found a very narrow path somewhere outside of the city, and I found it so beautiful that I had to take a photo. I think the photo fits very well to the challenge.